Each chapter is filled with tips, tools, exercises, and mini-cases to help you apply these ideas to your own situation. You’ll gain the confidence and knowledge to manage your budget while ensuring your students get the full benefit of a quality education. "Navigating the complexities of the educational landscape is a challenge, at best. Translating the reality emanating from this complexity into strategic and tactical action designed to build collective capacity and improve student performance is even more challenging. Johnston and Williamson have created a practical and reader-friendly ‘travel guide’ that steers the reader through obstacles and opportunities confronting school leaders. Your route to success is enhanced by the authors’ experience and informed perspective." 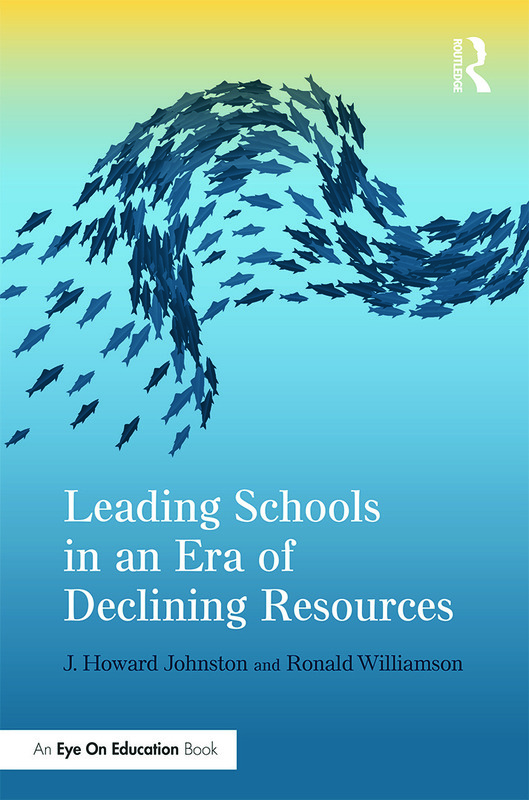 "Johnston and Williamson have taken a challenging topic for school officials—lack of funding—and provided practical strategies for school leaders and educators. The Four Rs for leading schools—Reduce, Refine, Restructure, and Regenerate—offer real school examples and scenarios to respond to the changes in the education landscape. School leaders faced with similar problems will find this book a valuable resource." Part 3: Strategies for Prospering in the New Normal Environment: The Four Rs. J. Howard Johnston is Professor of Secondary Education at the University of South Florida. He is the recipient of the NASSP’s Distinguished Service Award and NMSA's John Lounsbury Award for lifetime achievement. He is also the author of seven books and more than one hundred fifty publications. Ronald Williamson is Professor of Educational Leadership at Eastern Michigan University. He has served as Executive Director of the National Middle School Association and as President of the National Forum to Accelerate Middle Grades Reform. He is also the author of seven books.